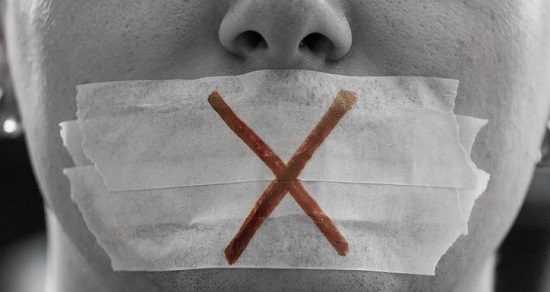 Scrap plans for harsher punishments for whistleblowers, and the journalists they leak to. Whistleblowers - people who expose things like tax dodging and unnecessary NHS deaths - can reveal secrets that are in the interest of the public. But new plans to potentially lock up some whistleblowers for up to 14 years could have a chilling effect - keeping hidden things we all have a right to know. These plans were floated last night, it could be the government testing the waters to see how the public reacts to the idea. Let's show them we're against locking up whistleblowers - and the journalists they leak to - for up to 14 years. Sign the petition now. I've signed the petition calling on Home Secretary Amber Rudd and the government to rule out plans to imprison whistle-blowers for up to 14 years. Click here to add your name too!